Simi went home that day very disappointed. She was lost and came by this window by her table at home. The window which she loved the most. She stayed alone in a flat and she felt that she belonged to this little corner of her house. Not that it was aesthetic or something great but she felt a sense of warmth here. The window offered so many things to her she thought to herself sipping on a cup of tea and started to count them. She loved watching the seasons change through the window. The spring, the gentle winters and the pitter-patter of the rains which was a sigh of relief after the summer. Simi exchanged glances with the full moon and starry nights. No moon days would leave her gloomy. She had now made window friends and would signal to them if she caught sight of them. Simi sensed how the passage of time. It was 5 years that she had worked hard for the organization, now, and it was the time to take a call. A call to quit the organization which meant life for her. She also weighed down the option to start something of her own. This window had not only given her a perspective of the outside world but also the connection to her inner self. Of course, we know that your homemade cookies are probably the best ever, but sometimes a few tips & tricks really do not hurt. We put the best for you in a row. 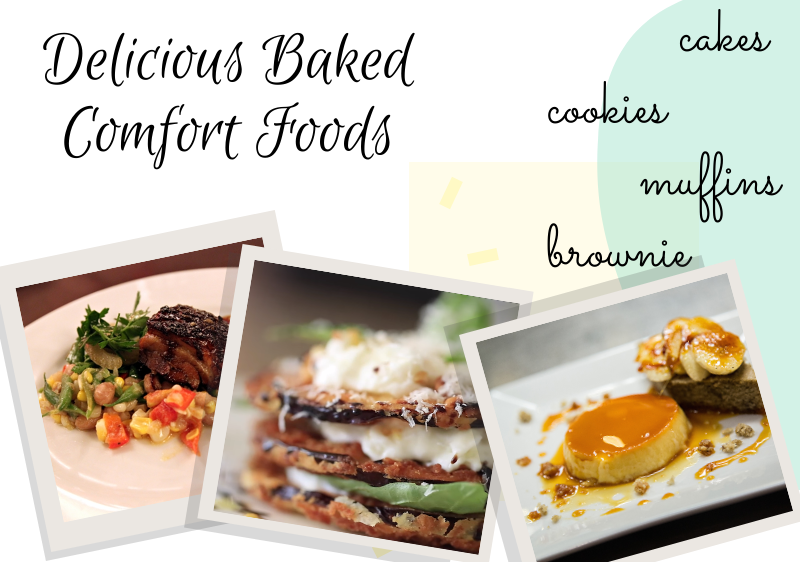 https://bakedcomfortfood.com Baked Comfort Food will give you the useful tips for Baked Food. Tip-1: Read the recipe at least once and measure all your ingredients well in advance. Tip-2: Allow your ingredients to reach room temperature before you use them. Tip-3: But: prevent your butter from becoming too soft. This will cause your cookies to run out and lose the desired shape. Tip-4: Know which ingredients have which effect so that you can send the baking process and ultimately the result to your preference. Sugar: More sugar combined with the absence of acids such as lemon juice provides thin, crunchy biscuits. This is because the sugar melts in the oven causing the cookies to run out. Brown sugar: Brown sugar absorbs moisture, making the cookies more tough. Do you like that? Then replace all white sugar in the recipe for brown sugar and fry them a few minutes shorter if necessary. Eggs: More eggs provide a more cake-like structure. The proteins ensure that they will turn off and dry out, the egg yolk ensures a rich taste. Do you like crispy cookies? Then use protein instead of (a few of) the whole eggs. Baking soda: Baking soda reacts very strongly with acids (like brown sugar) and creates gas bubbles, causing the cookies to rise. It creates a crumbly, open and broken top. Baking powder: Baking powder works less quickly than baking soda, resulting in a more equal proofing process with a smooth and fine top. Tip-5: Use the correct size of eggs. Is the desired size not indicated in the recipe? Then use large. Cold eggs split the easiest, but make sure they are at room temperature afterwards. Test the freshness of your baking powder and baking soda by adding a little baking soda to vinegar, and baking powder to hot water. Is it bubbling? Then it is still fresh and good to use. By sieving your nuts, the coarse and fine pieces are separated and your dough does not discolour unnecessarily. Never beat the mixture for more than a minute and never place your mixer at a higher level than ‘medium’. Do you do this? Then air bubbles are created between the fat cells so you get dry cookies. When you have to add the dry ingredients to the wet, you only have to mix the dry for a short time. Are you going on too long? Then too many glutens are developed, which changes the texture of your cookies. Ever baked cookies with dough that was lukewarm? Then you know exactly what we mean. When the butter is too hot, or even melted, your cookies run out in the oven and nothing remains of your beautiful shapes. In addition, cooling helps equip the gluten, resulting in <a href=”https://www.myrecipes.com/recipe/crunchy-bottomed-biscuits”>crunchy biscuits</a> instead of tough ones. Even better is when you let your cookies rest for a day. This means that the ingredients absorb the wet parts (eggs) and your cookies get a better texture. Make your cookies with two types of dough? Make sure that the dough can rest for at least 3 hours in the refrigerator and wrap it in plastic foil or baking paper. A melon or ice cream scoop works perfectly when making the same biscuits. Bake your cookies with different thicknesses, then the chances are that half is burned when the other half needs a few minutes. To avoid surprises we advise you to roll out your dough neatly and to bake the biscuits in several portions if necessary. Not every oven is equally good and certainly not of the same year. Therefore, check the actual temperature of your oven with a (core) thermometer in advance. That way you know exactly at what height he has to stand in order to be able to bake the perfect cookies. Note: leave your thermometer in your oven for 10-15 minutes to reach the correct temperature. 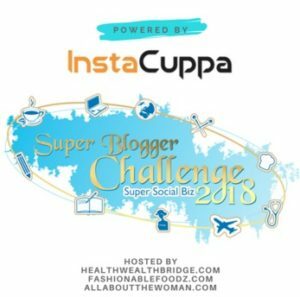 Super blogger Challenge Week 3 is here and we are all excited. The excitement is at its peak which is natural. 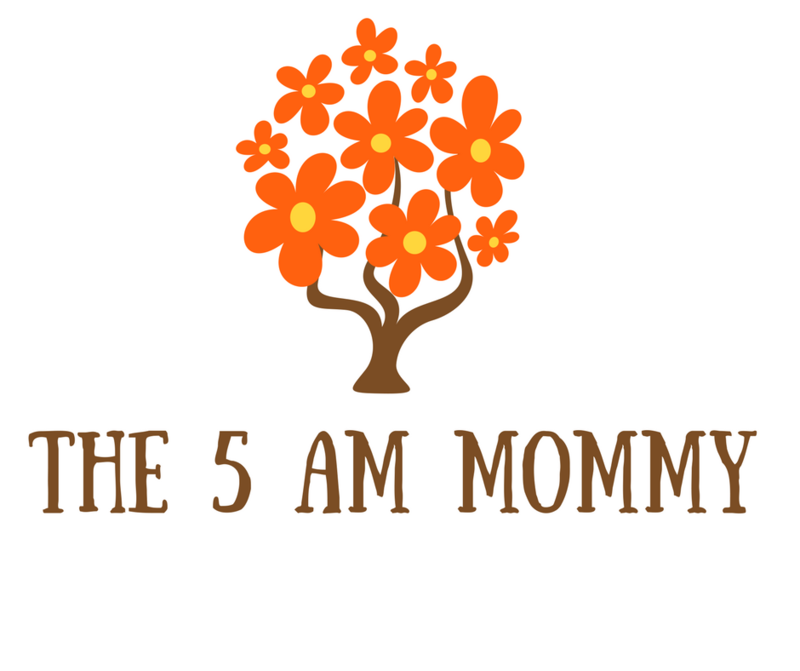 Reading around 50 blogs, commenting on them, sharing them is no mean task. It takes a huge amount of time and energy. Some of us are full-time bloggers and some of us are also juggling with full-time jobs and are accountable for many things at the workplace. So how do you get the best of both worlds? By slowing down. Why slow down when we can accomplish everything well within time? A very legit question. Slowing down means not reducing the pace of the fantastic work that you are doing but to enhance the detail of what you are doing. Sometimes we complete a task because it is necessary to complete and not because we would learn from it. Let us learn to learn from every task than merely completing it. That will help us move a few more steps closer to the win. 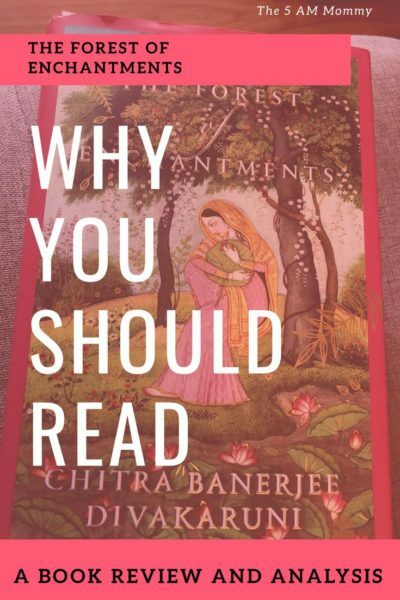 Every blog has its own niche and a reader base. 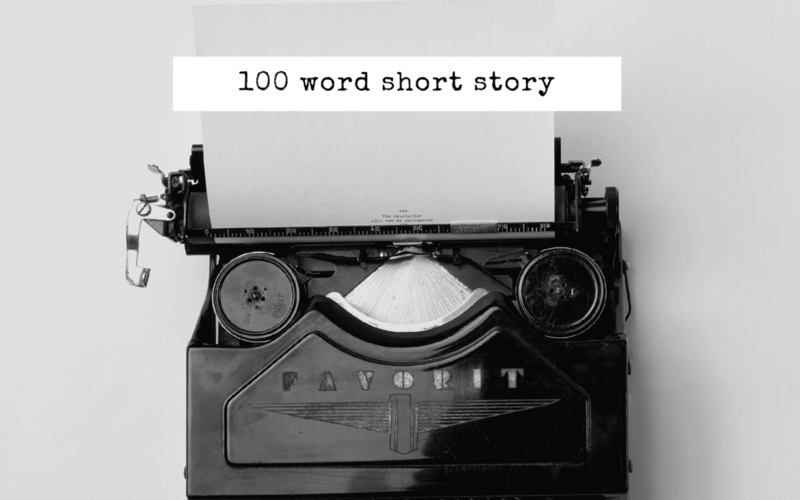 Working towards getting more readers is all about engagement. Your engagement on their blog posts and their social media handles. Instead of commenting on 10 blog posts a day, you can try and get only 5 blog posts commented, but be sure to read the post fully and the comment. A heartfelt and thoughtful comment would certainly gain you more followers. Share tweets that you really mean and do not do it just for the sake of it. Slowing down does not means falling behind, it means doing better work. Better work means better rewards. I am sure you would agree with me, but slowing down is more of a mentality. You need quality or quantity on your blog is also one question you can answer before deciding the approach. 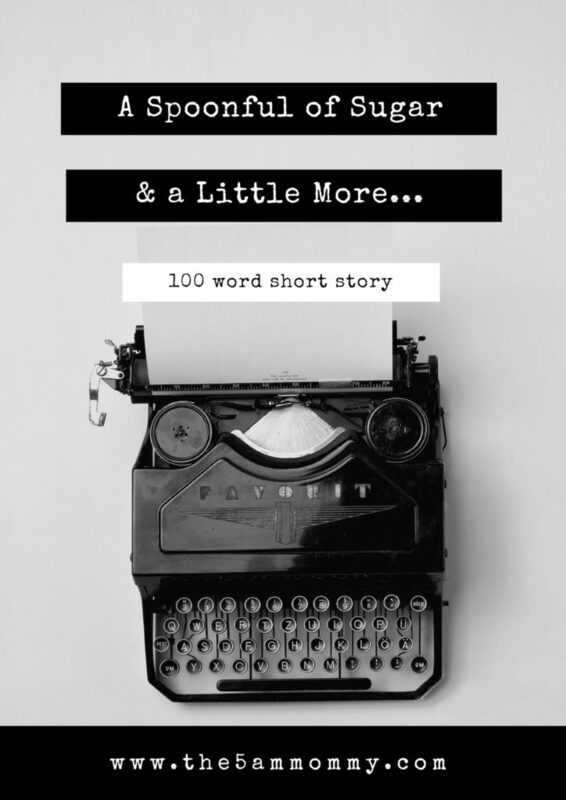 Fast pace may get you more readers for some time but quality content would certainly bring some faithful readers who would remember your each blog post. Life is sorted when your message reaches to those chosen someones instead of reaching to a herd of people who do not even care what is on the blog post. Slowing down is boring but also would give you ample time to think about your blog niche and help you get the most out of your creative process. Ok, I have decided to slow down now what? A very good platform to share your blog posts. Yet to explore it fully but worth it. Lovely place to share your blog posts. It may not bring a lot of traffic on your blog but yes you get a huge readership. 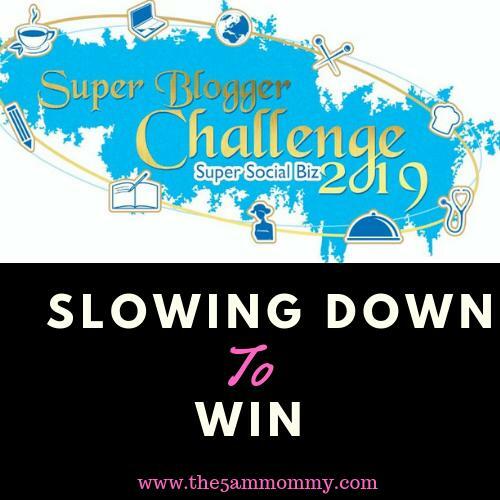 Super Blogger Challenge is an yearly opportunity to shine on. Do your best but do not let it take a toll on your mind and soul. These challenges should be nurturing the blogger in you not to exhaust you..What do you think?